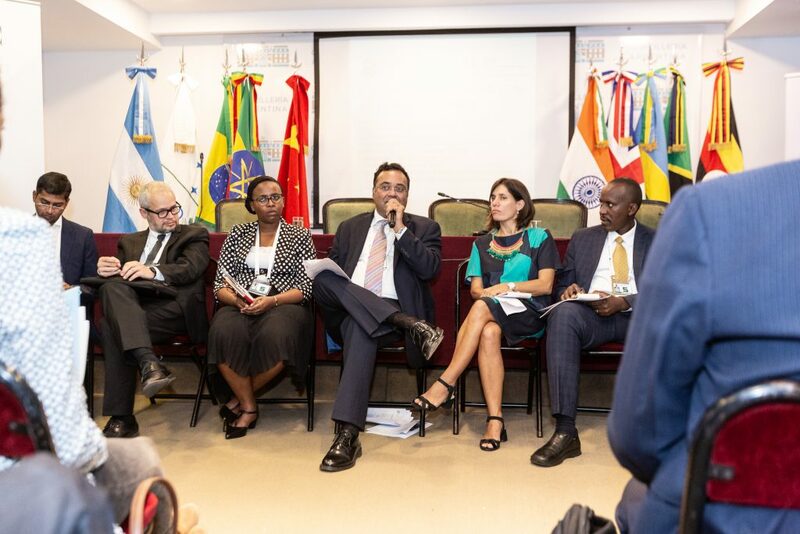 ITC participated in the Second High-level United Nations Conference (BAPA+40) held in Buenos Aires, Argentina, from 20th-22nd March 2019. 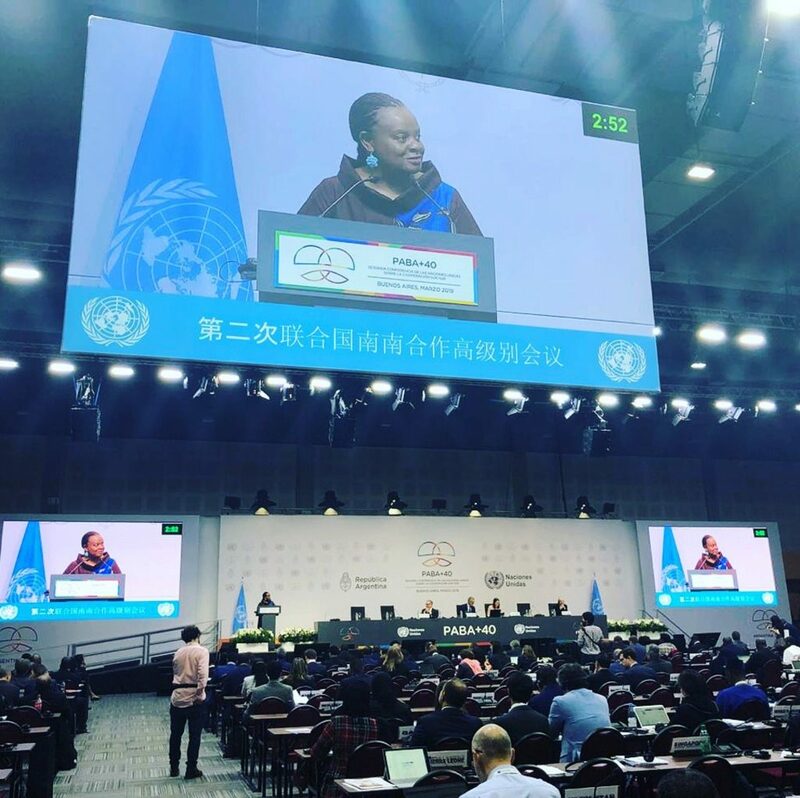 At the fifth plenary meeting of the BAPA+40 General Debate, Ms Dorothy Tembo, Deputy Executive Director, ITC, highlighted the importance of South-South trade and investment in achieving the Sustainable Development Goals. ITC launched a report on The Power of International Value Chains in the Global South, jointly developed with New-Delhi based Research and Information System for Developing Countries (RIS), which shows that firms should connect to South-South value chains to build competitiveness. ITC also featured at events organized by other organizations in the South-South trade and investment space. 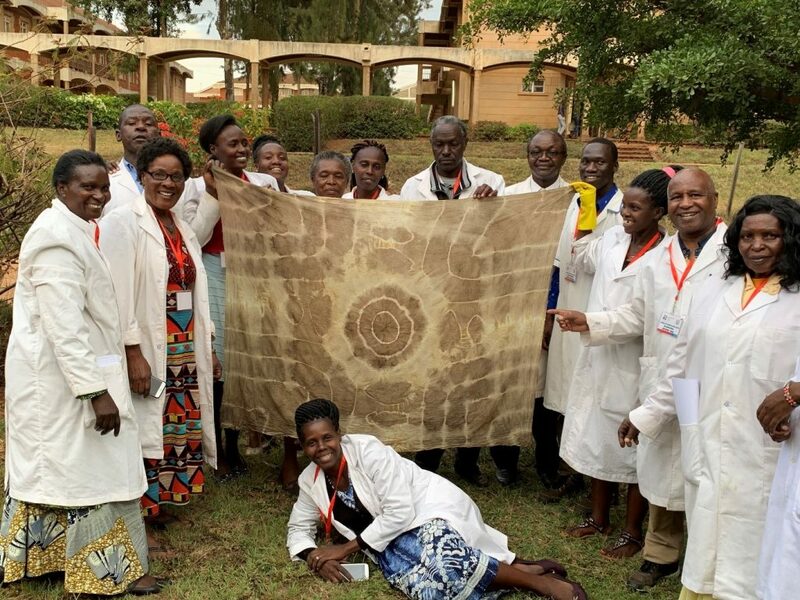 In March 2019, ITC joined the international community in renewing its collective commitment to South-South cooperation at the Second High-level United Nations Conference (BAPA+40). 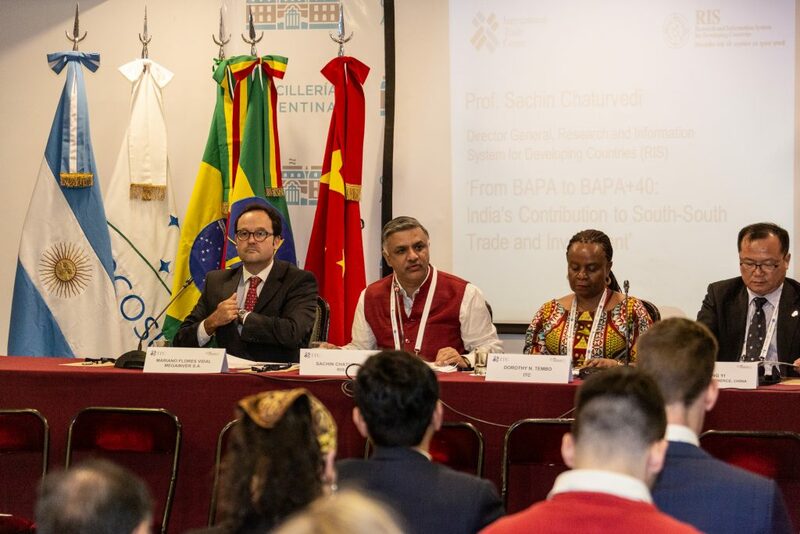 Held in the city of its genesis, the conference celebrated the fortieth anniversary of the adoption of the Buenos Aires Plan of Action for Promoting and Implementing Technical Cooperation among Developing Countries (BAPA). For the first time ever, trade and investment gained recognition as integral components of South-South cooperation. At BAPA+40, ITC championed the importance of South-South trade and investment cooperation towards achieving the Sustainable Development Goals. Ms Dorothy Tembo, Deputy Executive Director, ITC,delivering a statement at a plenary meeting of the BAPA+40 Conference. 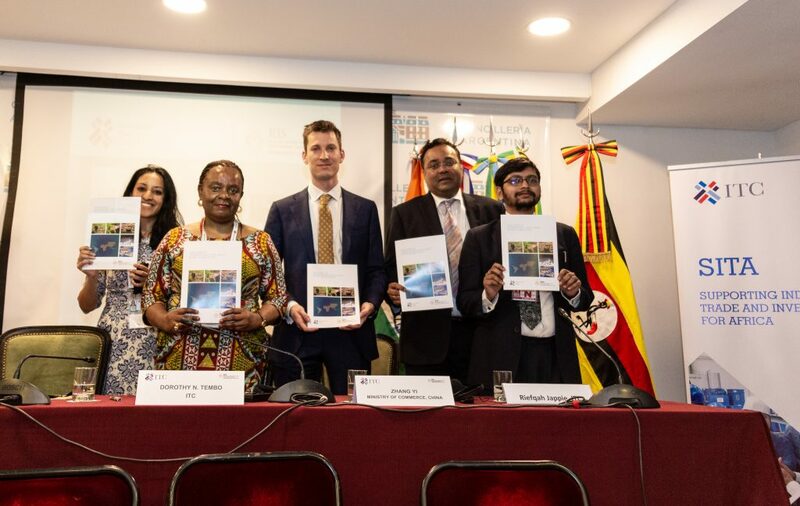 On 21 March 2019, ITC organized an event to launch The Power of International Value Chains in the Global South (please access here), a report jointly developed with the New-Delhi based Research and Information System for Developing Countries (RIS). 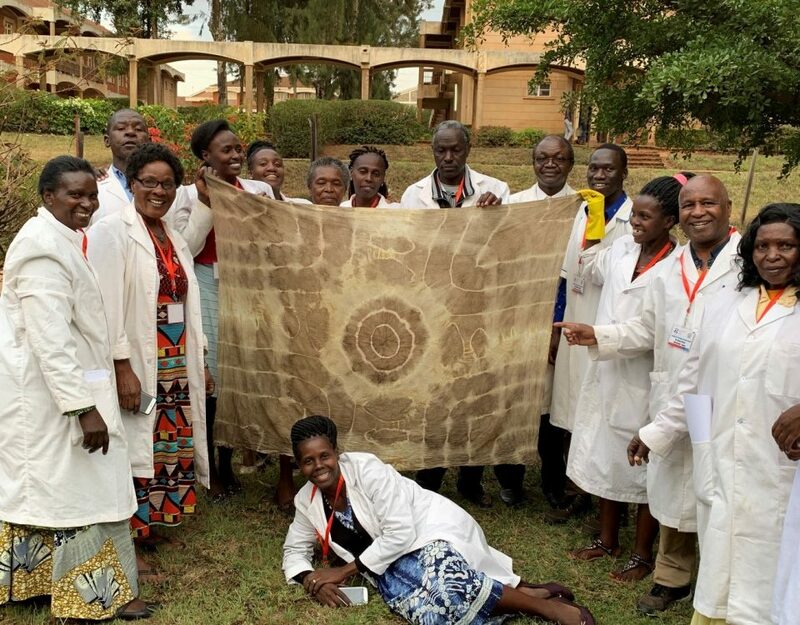 Analysing data collected by SITA from more than 550 East African firms, the report finds that 10% more value is captured by East African businesses when they work in South- South value chains, enhancing firms ‘competitiveness. 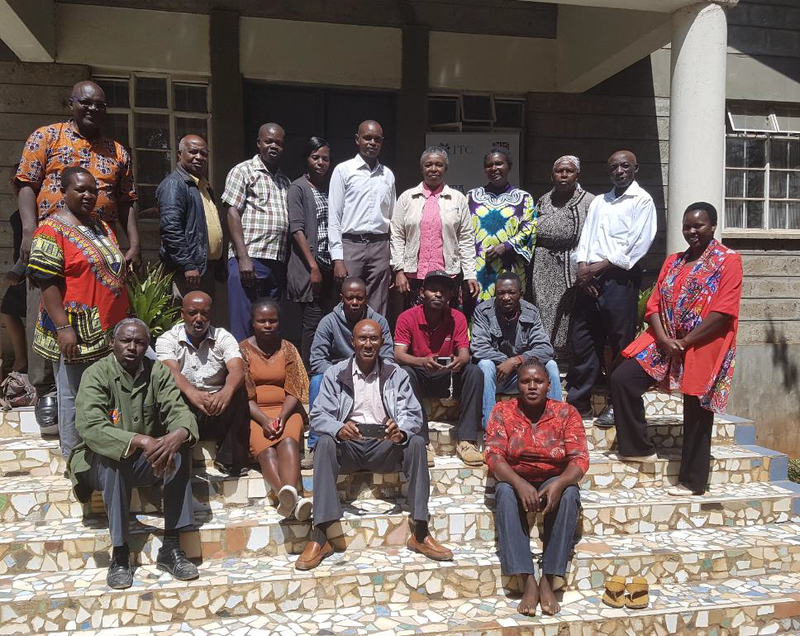 The implication of the finding is clear: it is better for firms to connect to South-South value chains for upgrading, learning and moving up the value chains. These firms also hire more skilled workers than those connected to North-South value chains. Opening Plenary of ITC-RIS joint event. From left, Mr Mariano Flores Vidal, Professor Sachin Chaturvedi, Ms Dorothy Tembo, Mr Zhang Yi. Segueing from theory to practice, the ITC-RIS event convened leaders and thinkers from businesses and organizations representing the global South; namely Argentina, Brazil, China, Ethiopia, India, Rwanda and Kenya. Panellists discussed innovative South-South solutions particularly focusing on the spices, textile and leather sectors; and touching on the themes of access to finance, technology and knowledge transfer, investment, skills development, trade promotion, and the international trading system. So invigorating was the discussion that many participants expressed the wish that it had lasted longer! ITC also featured at events organized by other organizations in the South-South trade and investment space. At an event organized by the BRICS Policy Centre, OECD, DIE and RIS on “Engaging Private Actors to Achieve the 2030 Agenda: Learning from South-South and Triangular Cooperation”, Mr Govind Venuprasad, South-South Trade and Investment Programme Manager, ITC, stressed the importance of national ownership and promoting inclusive dialogue with the private sector to achieve results. At another event organized by RIS on “South-South Cooperation for Access to Health Technology”, Mr Venuprasad said that Non-Tariff Barriers are biggest obstacles for access to health technology. Enabling policies should be developed at the national and regional levels to unleash investment and build partnerships for well-being of populations and achieving the Global Goals. Re-invigorated by the outcome of BAPA+40, ITC will continue its efforts to enhance trade and investment in the global South through initiatives such as SITA and PIGA. Watch this space for more insights, and some, from BAPA+40! 20 Kenyan artisans participate in the six-day training. 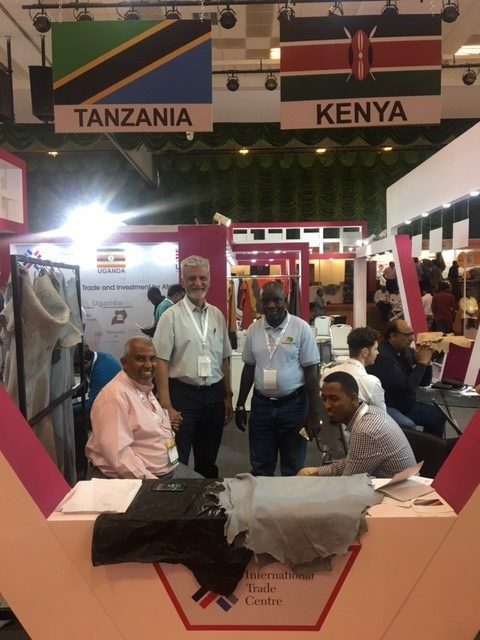 Happy delegates at the SITA booth at India International Leather Fair 2019.